Minnesota NOW celebrates Tarryl Clark! – Minnesota Feminists Speak Out! Minnesota NOW celebrates Tarryl Clark! Tarryl Clark poses with current and former officers of Minnesota NOW at our State Conference, April 2012. Clark was endorsed by the National NOW Political Action Committee this spring. As a special guest at our 2012 Minnesota State & Prairie States Regional Conference in April, Clark made clear that she will fight to stop the ongoing War on Women, including the onslaught of attacks against women’s right to reproductive health care. Clark was also endorsed by the StarTribune, Minnesota’s largest newspaper, on August 4th. “Of the three [candidates in the DFL primary], Clark alone has shown that she can operate effectively in today’s rough-and-tumble partisan lawmaking environment,” the editorial board wrote. 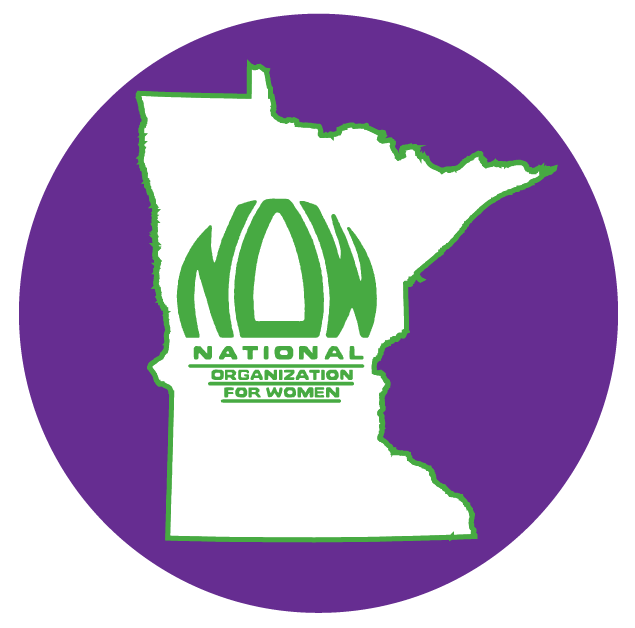 Pingback: Voting our principles « Minnesota Feminists Speak Out!